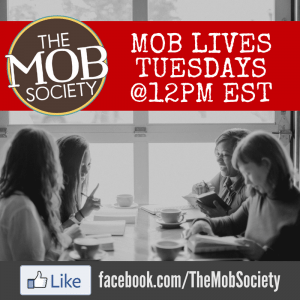 I’m so excited to announce the next MOB Society book club. 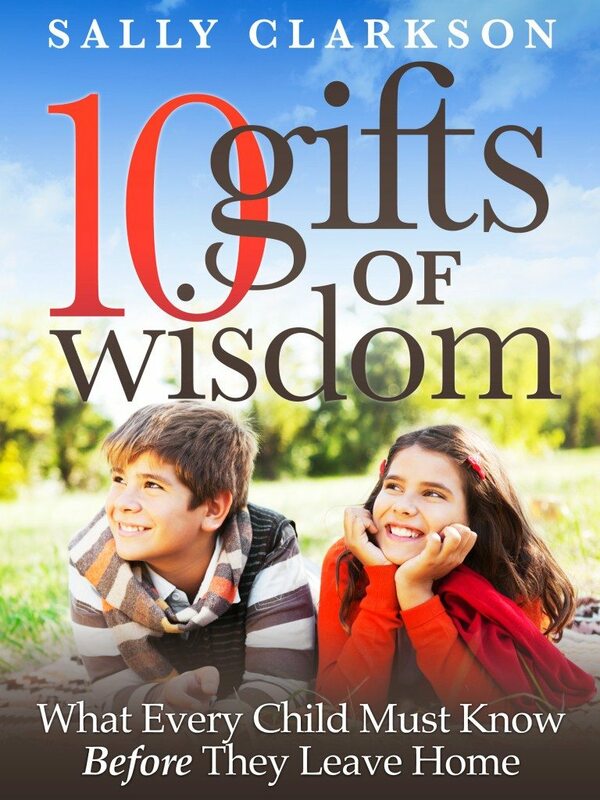 Starting February 3, 2014 we will be reading through Sally Clarkson’s 10 Gifts of Wisdom. Sally has such a heart for encouraging moms in our very important work and this book does not disappoint. Over 10 weeks we will read about 10 gifts that we can give to our children before they leave our homes. Grab a copy of 10 Gifts of Wisdom by Sally Clarkson. You can get it for your kindle or in paperback. Request to join the private Facebook group for the book club. This is where all the discussion will take place. 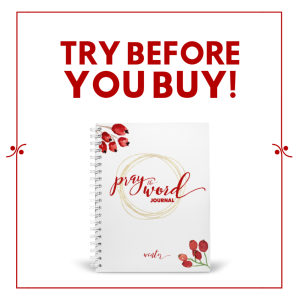 I’m so excited for this new session and I can’t wait to dig into this book with you! What an opportunity! Thank you for coordinating this!